Stay Make Up and Beauty is based in Pretoria and travels all over South Africa and does mobile freelance make up and hair for all occasions. 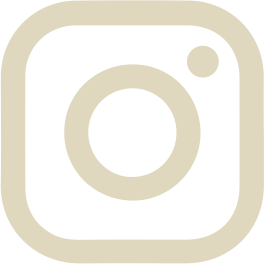 Stay Make Up and Beauty was established in 2017. Wondering about the name? 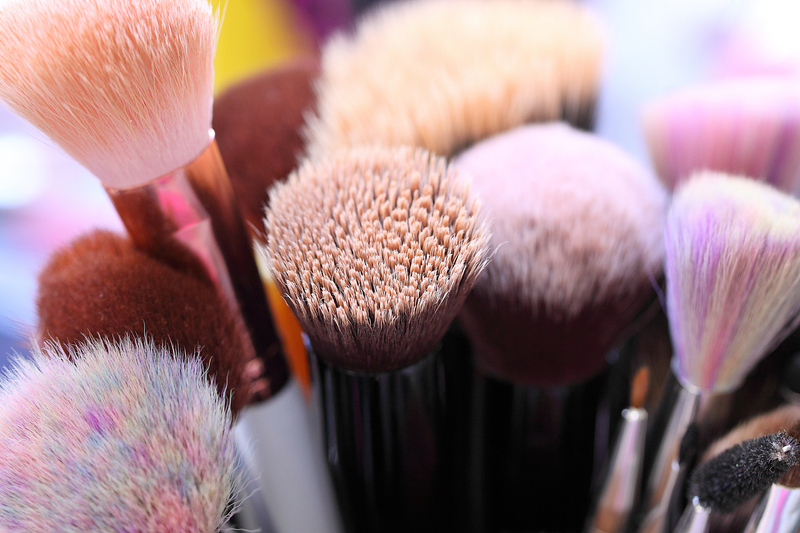 Stay Make Up and Beauty was chosen because our passion is to work on your natural beauty. We want you to stay the beautiful person you are by just enhancing your features. 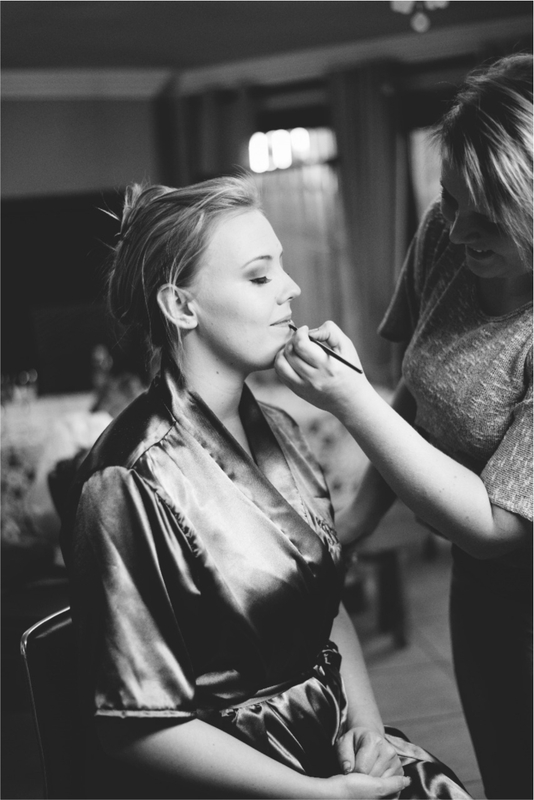 Chantelle Meyer is a qualified professional make up artist and hair stylist. She specializes in bridal make up and hair styling as well as all other occasions. 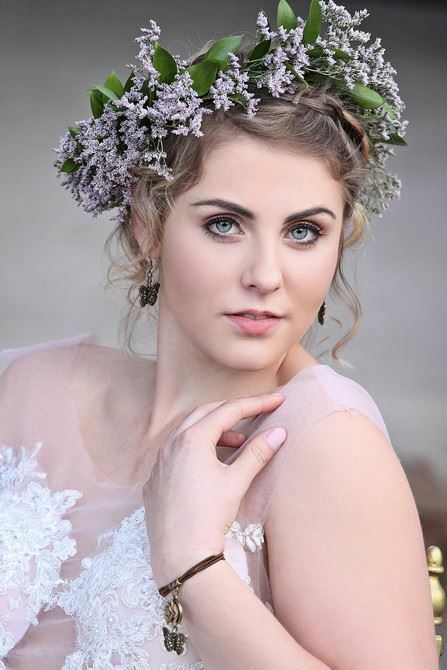 Chantelle has studied at Madelein Botha Academy, completed bridal make up, all other occasions and hair styling courses. She also completed an on hand coarse with Emmy award winning make up artist Suzanne Patterson and Graftobian SA in ultra HD make up applications. As every girl dreams about her big day walking down the aisle, Chantelle Meyer has always dreamed about working behind the scenes at weddings. Creating magical moments with her make up brushes.